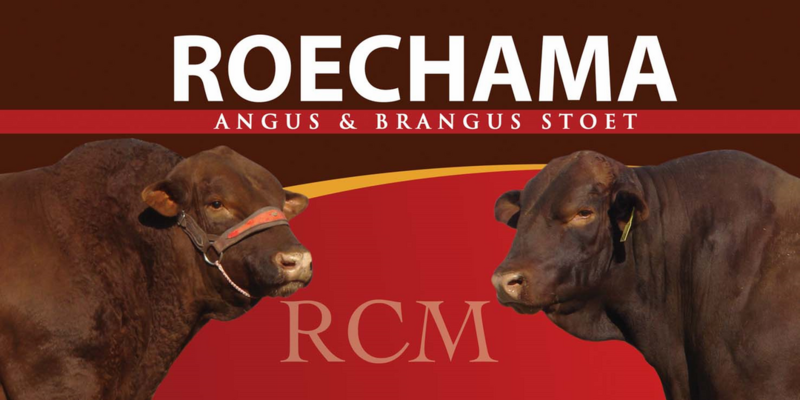 Our Brangus herd was started in the early 1980’s and is based on the ⅝ Angus and ⅜ Brahman breeding concept. We currently run a herd of 350 stud breeding females. We also run a herd of 700 commercial Brangus breeding cattle. The Angus herd originated in the late 1980’s when we purchased our first stud cattle. We now have a herd of 230 red cows and 40 Black cows. We are constantly flushing our best cows for optimal genetic growth. Furthermore our farming consists of planting maize as well as a SA Mutton Merino herd.